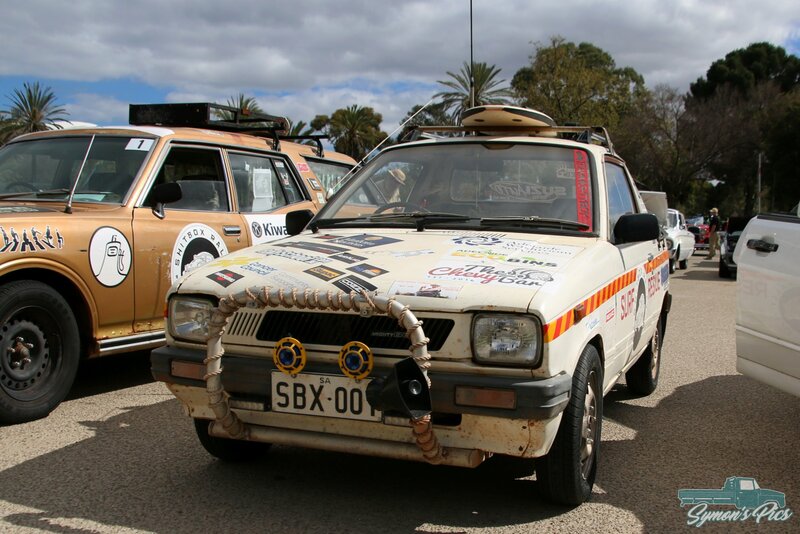 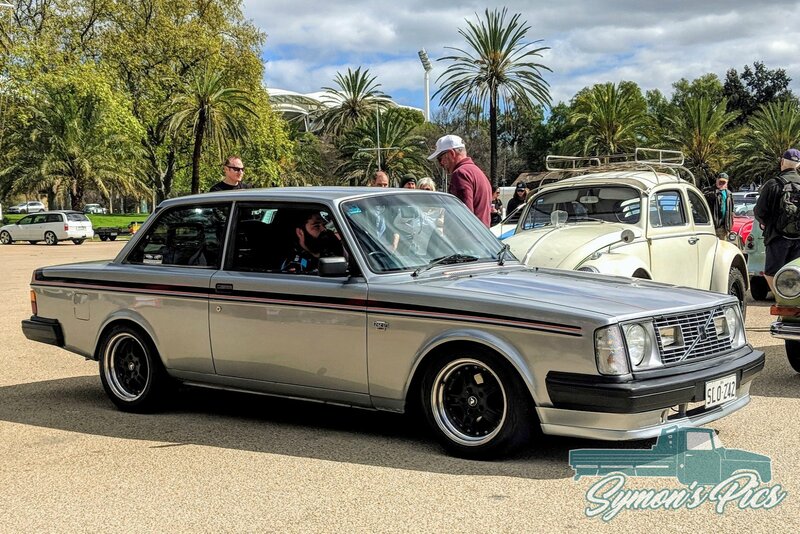 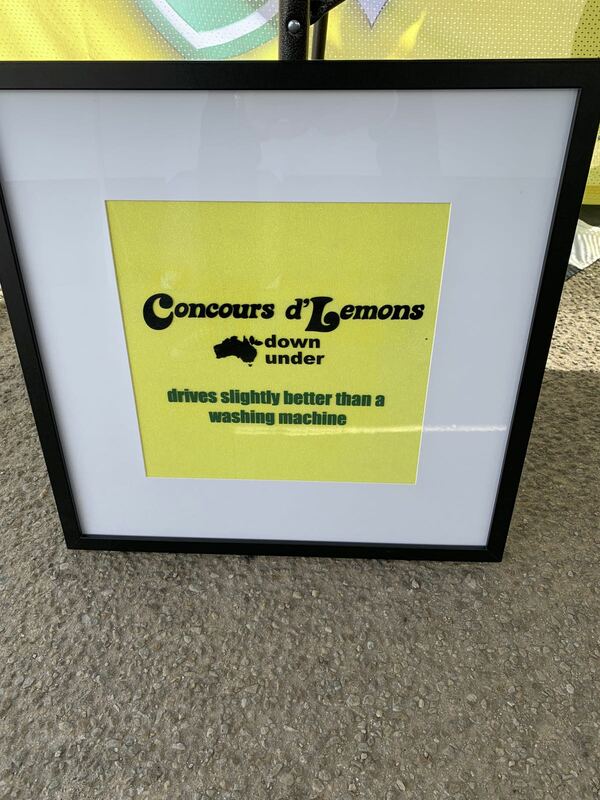 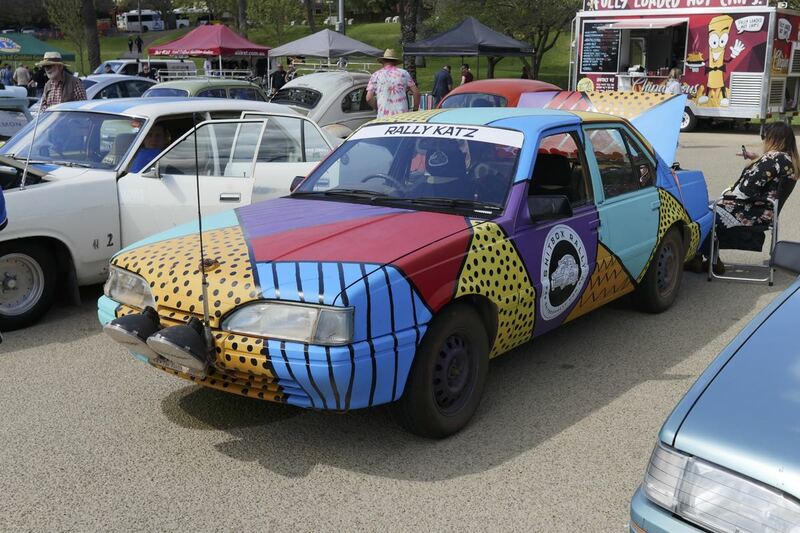 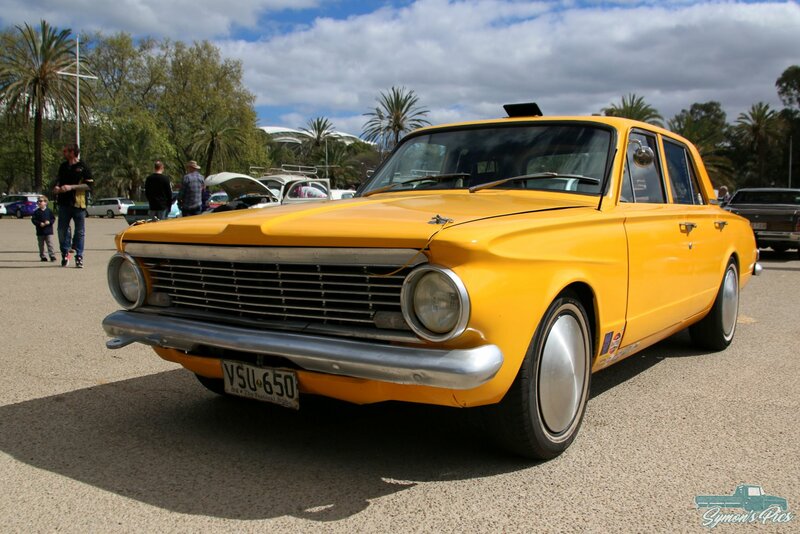 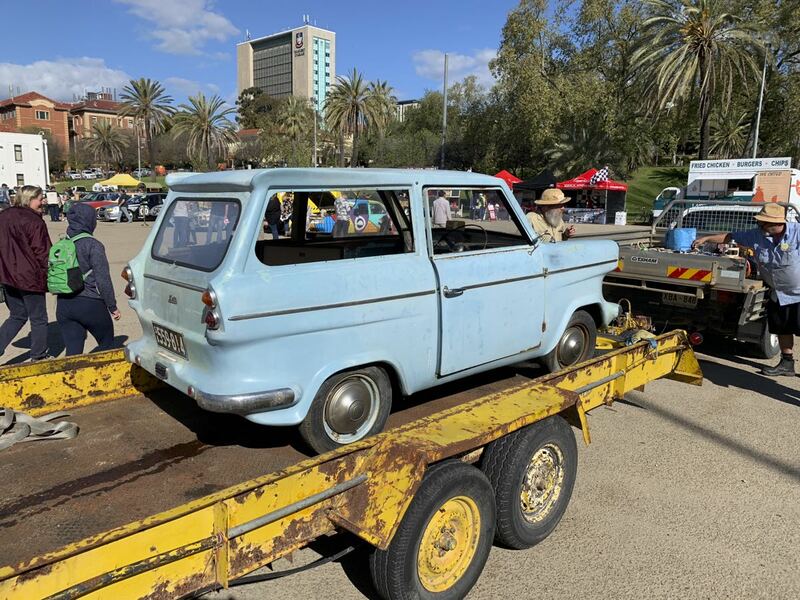 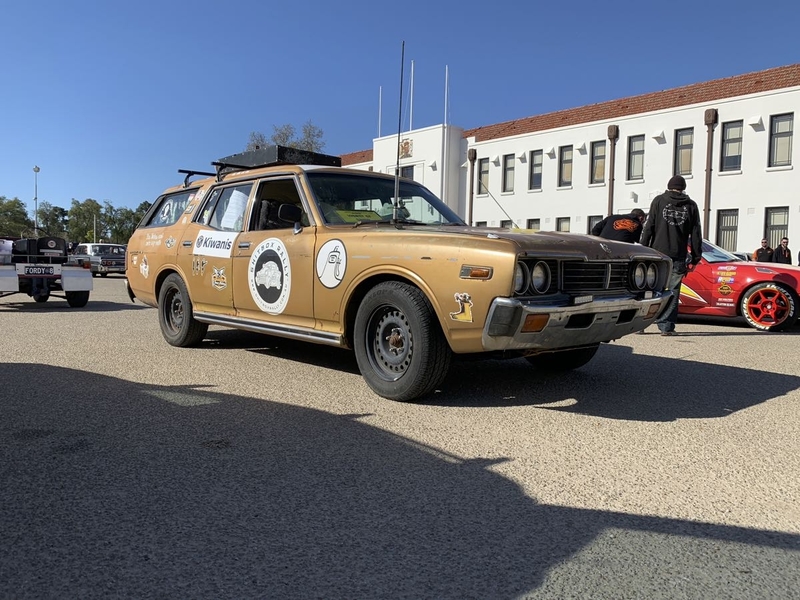 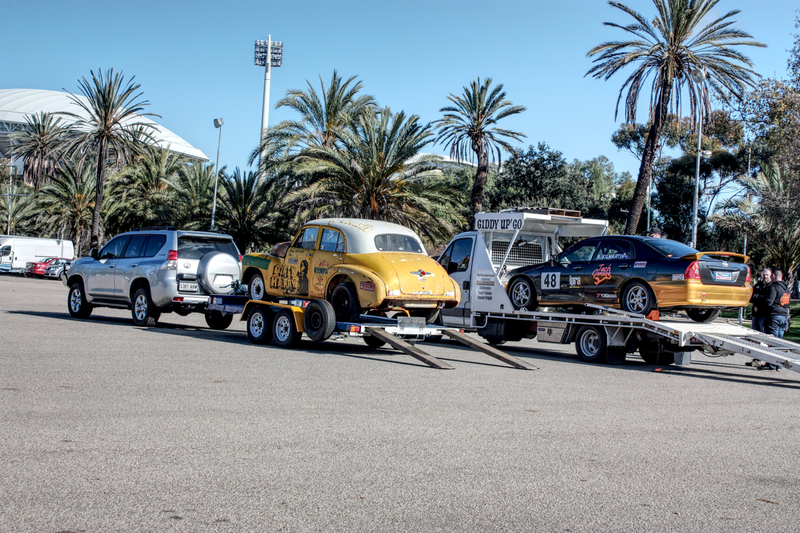 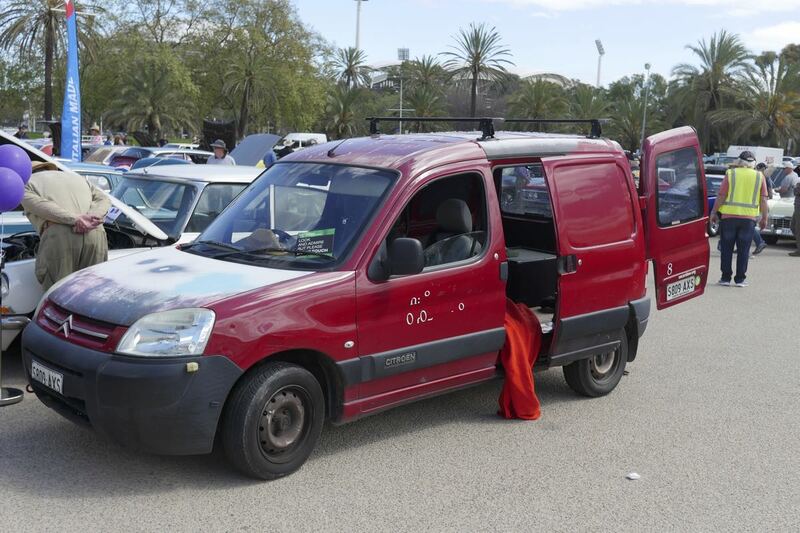 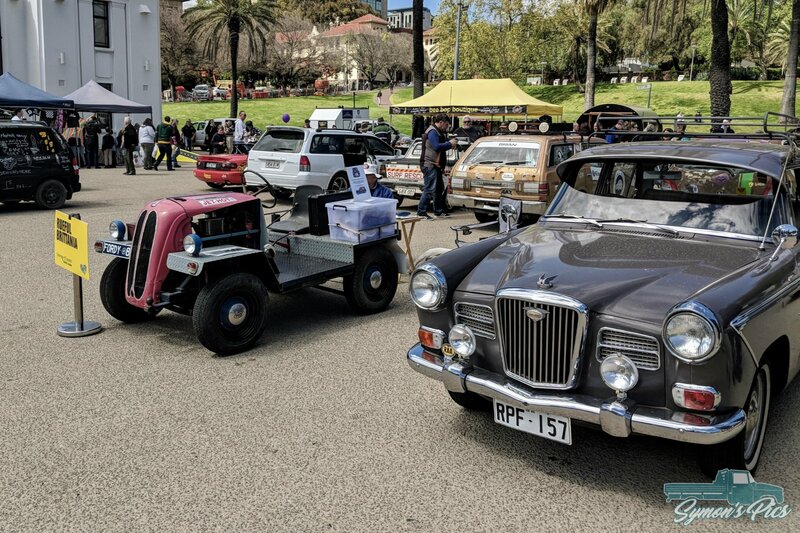 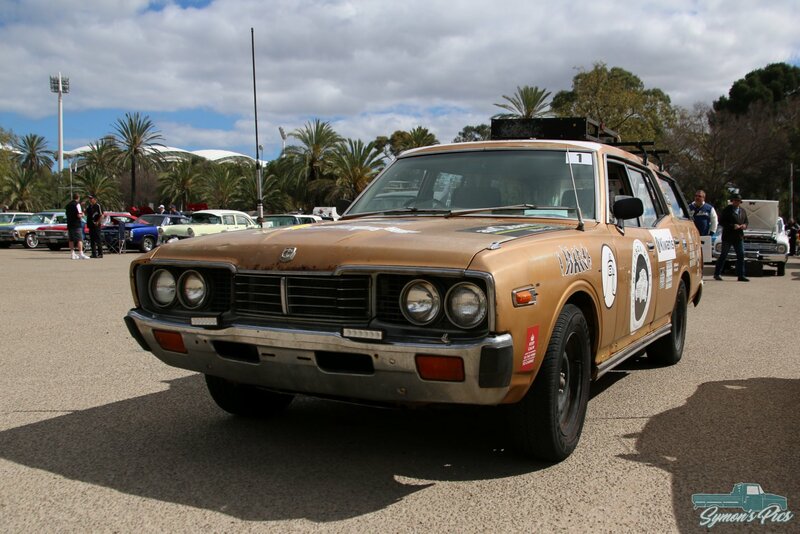 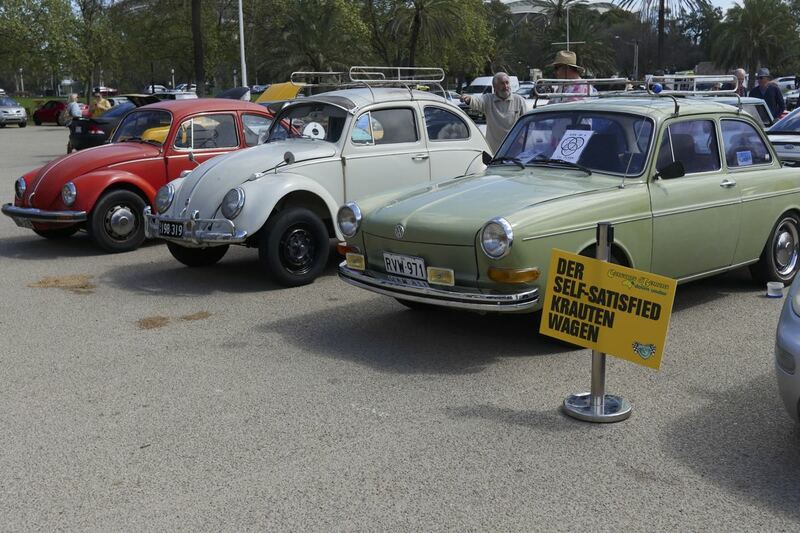 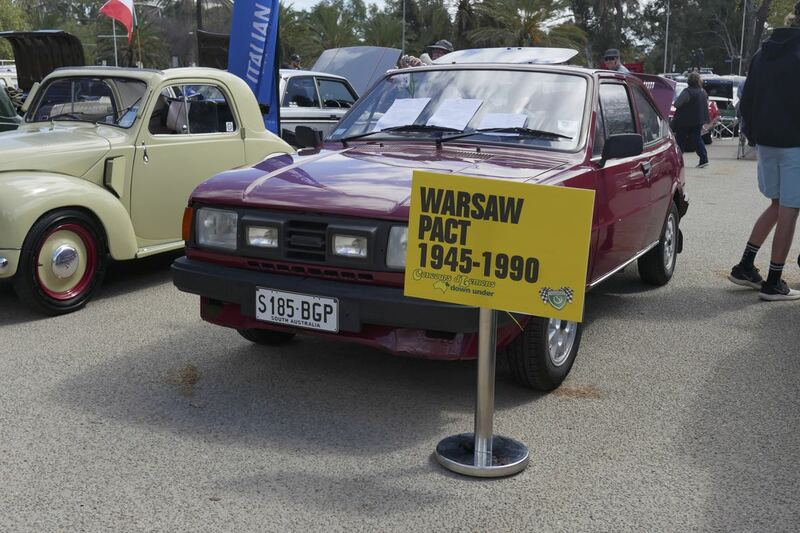 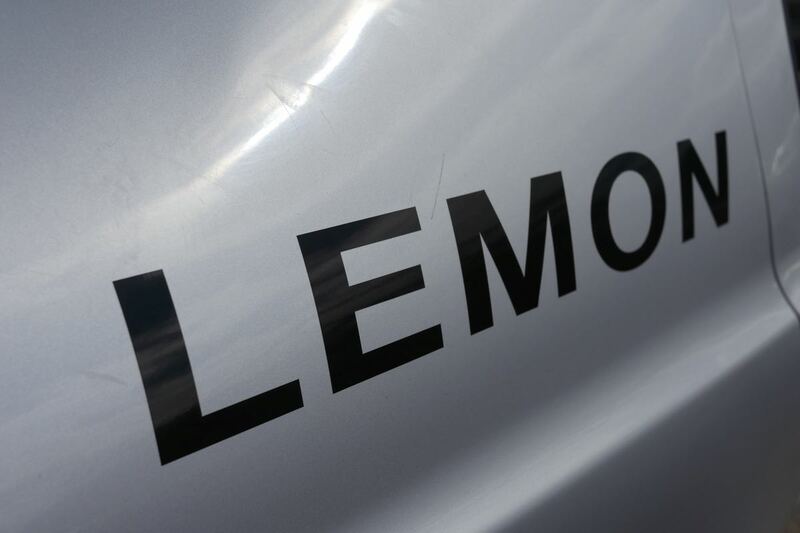 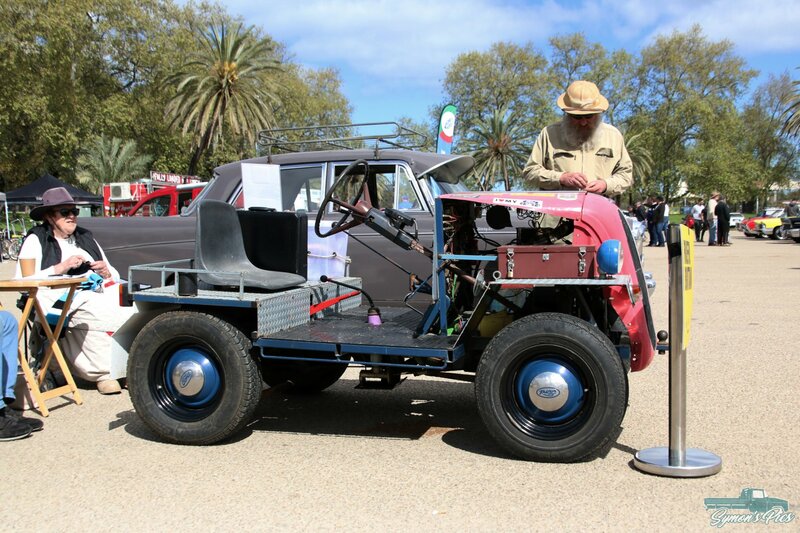 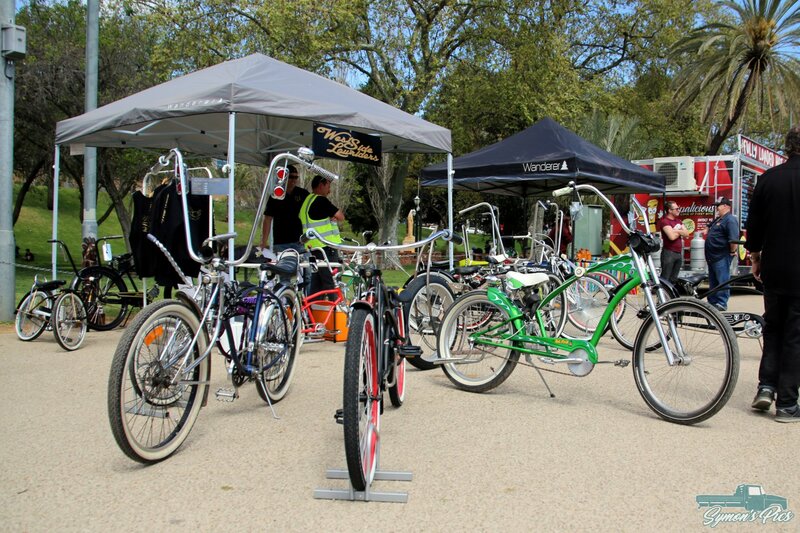 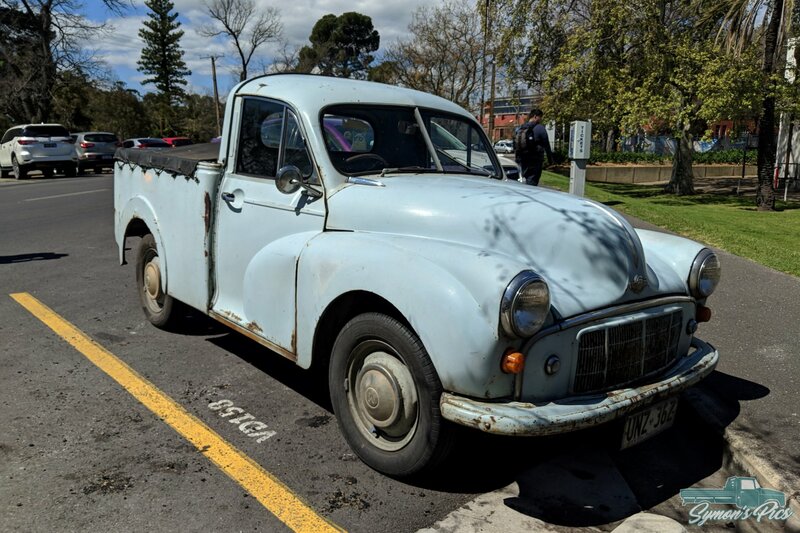 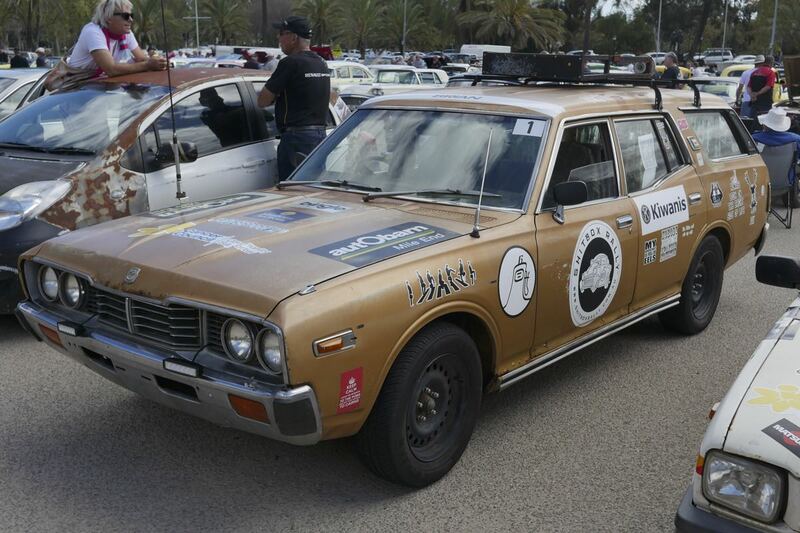 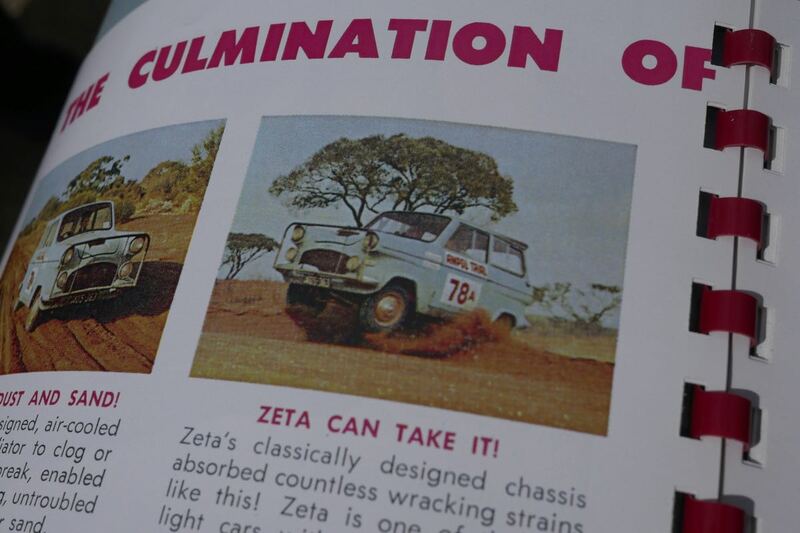 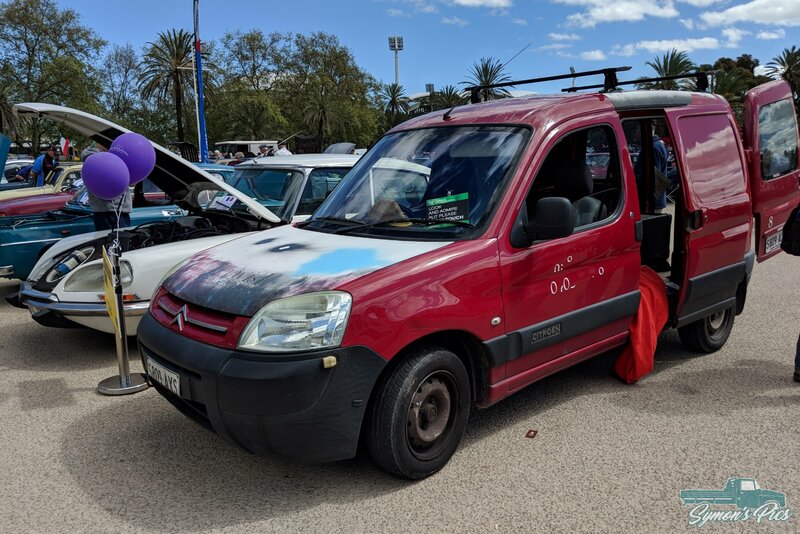 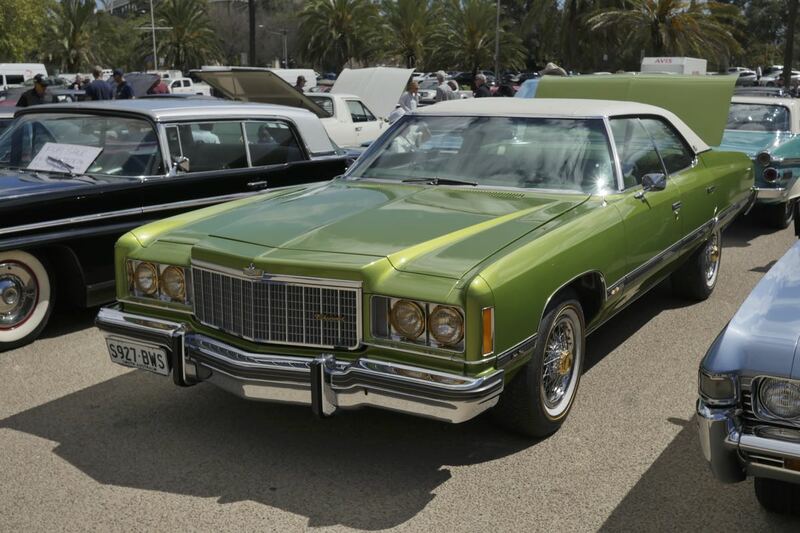 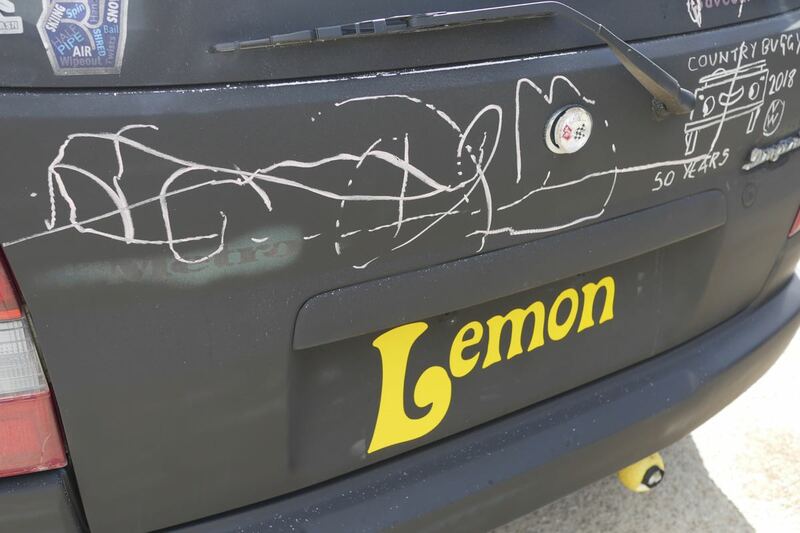 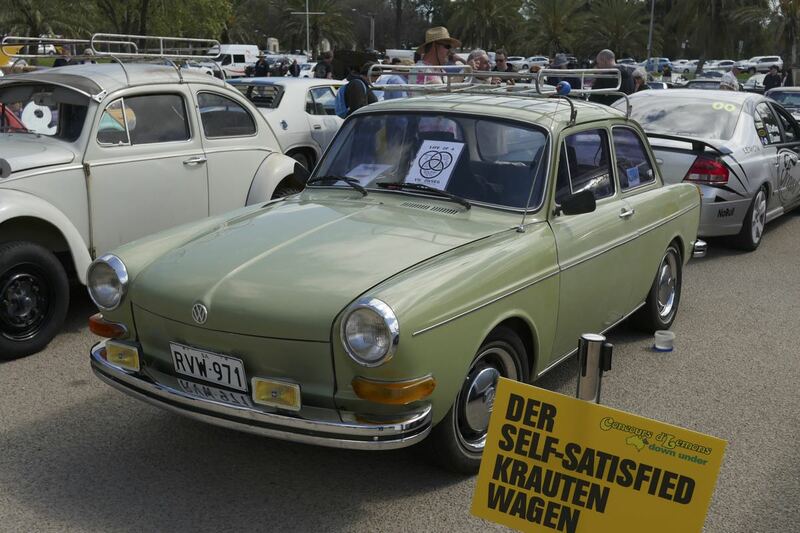 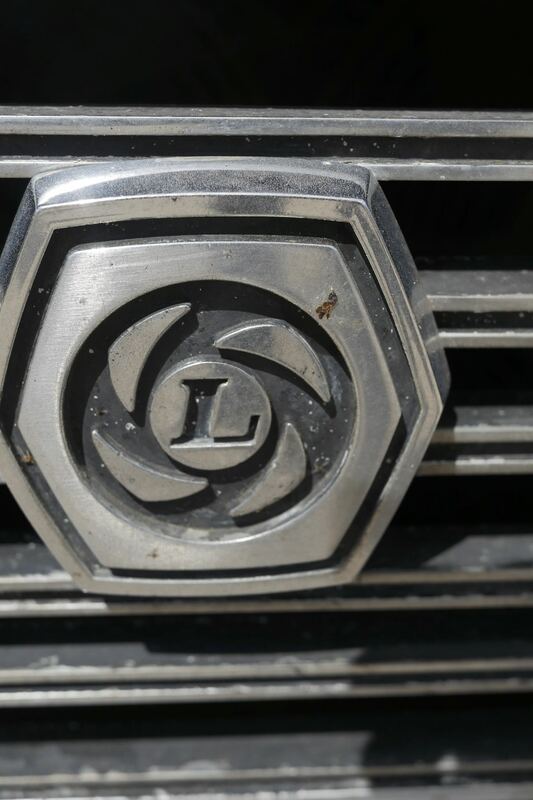 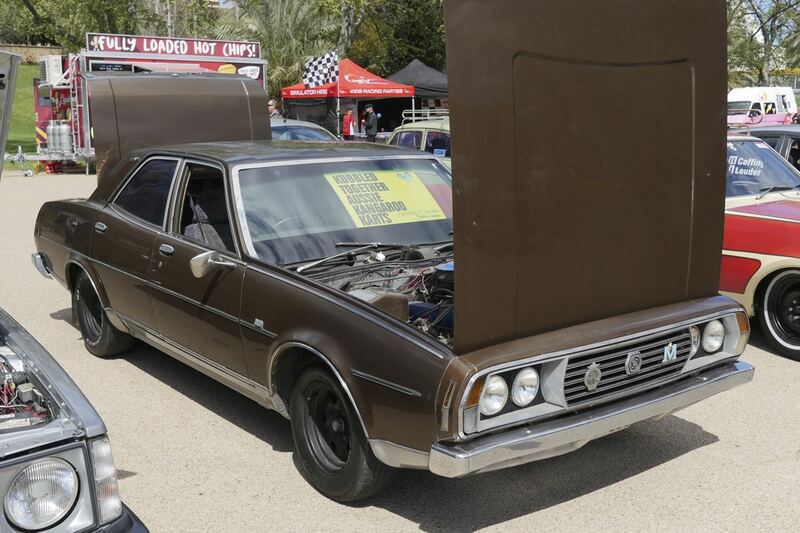 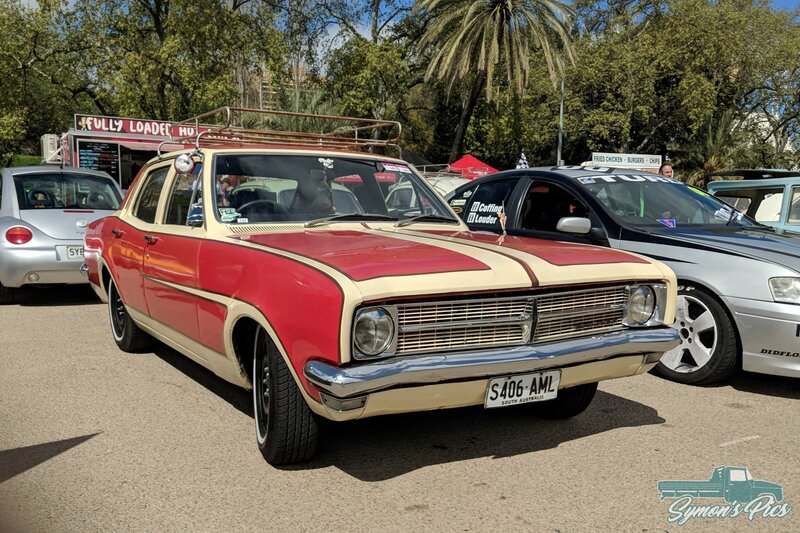 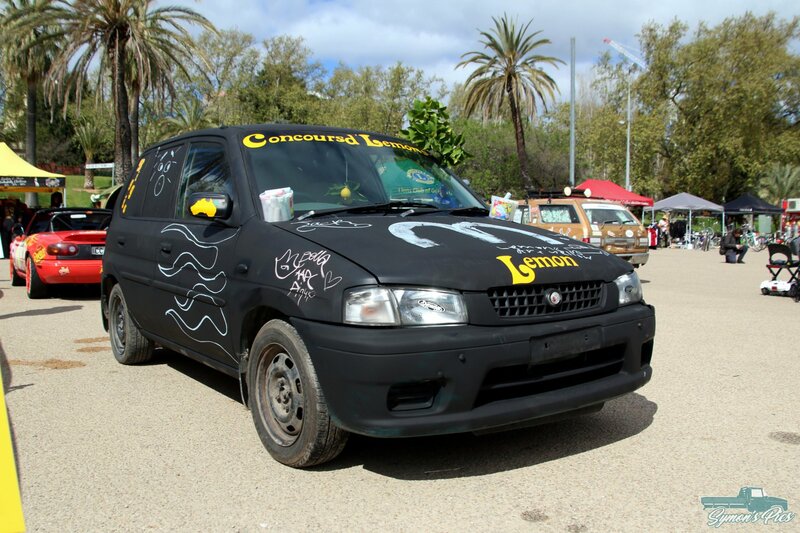 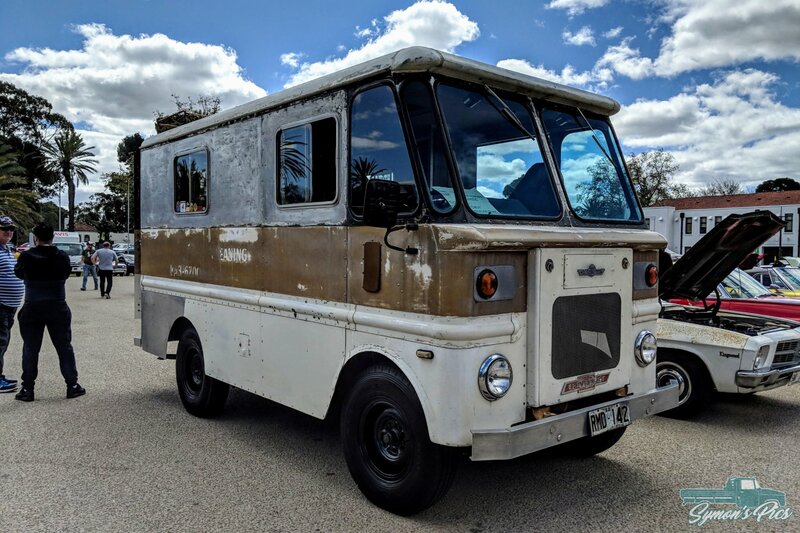 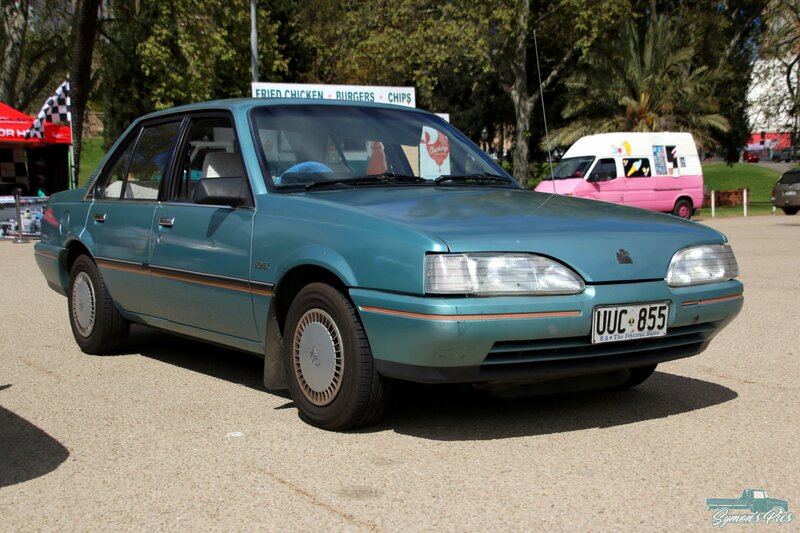 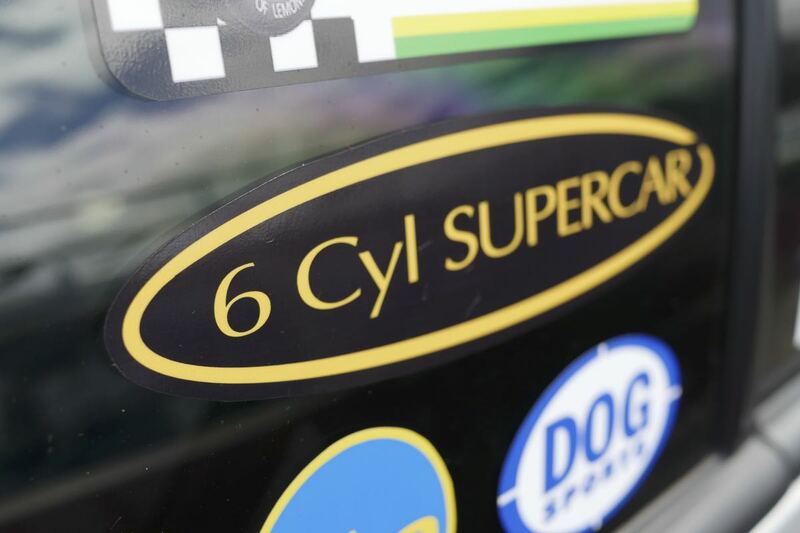 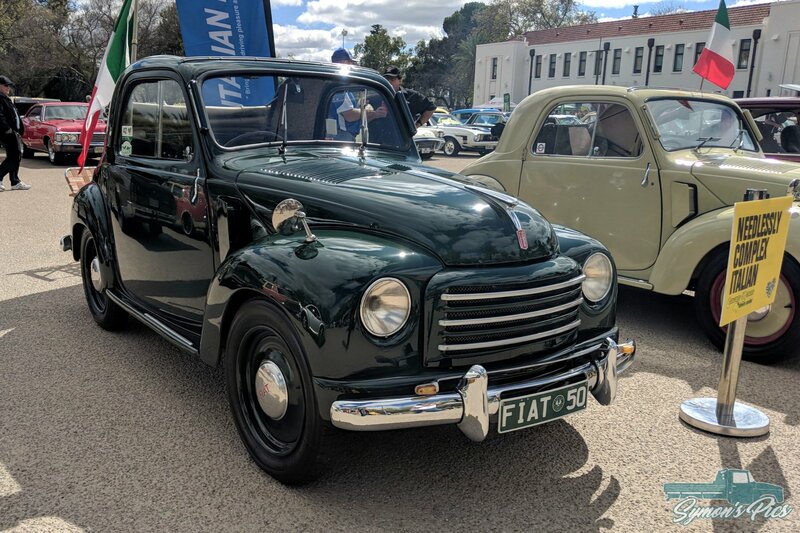 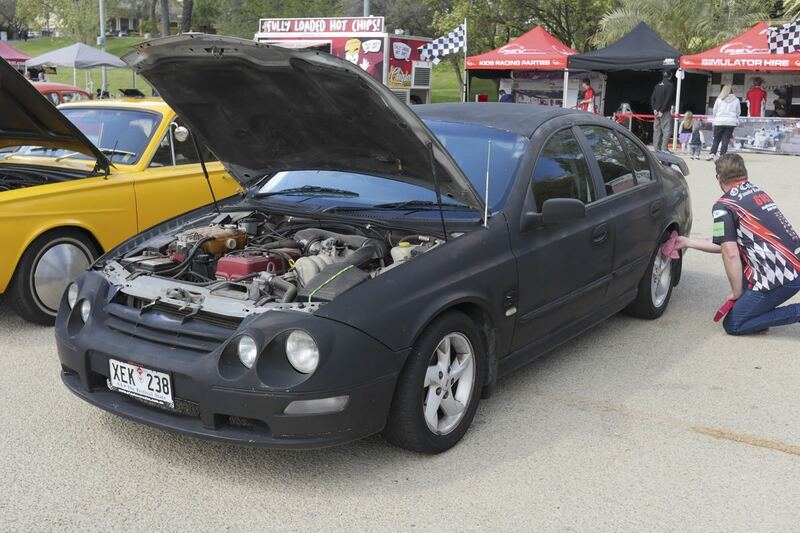 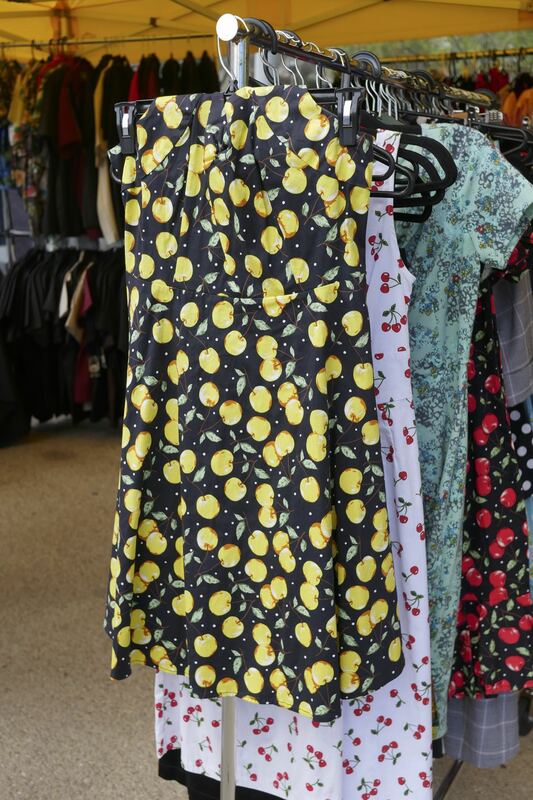 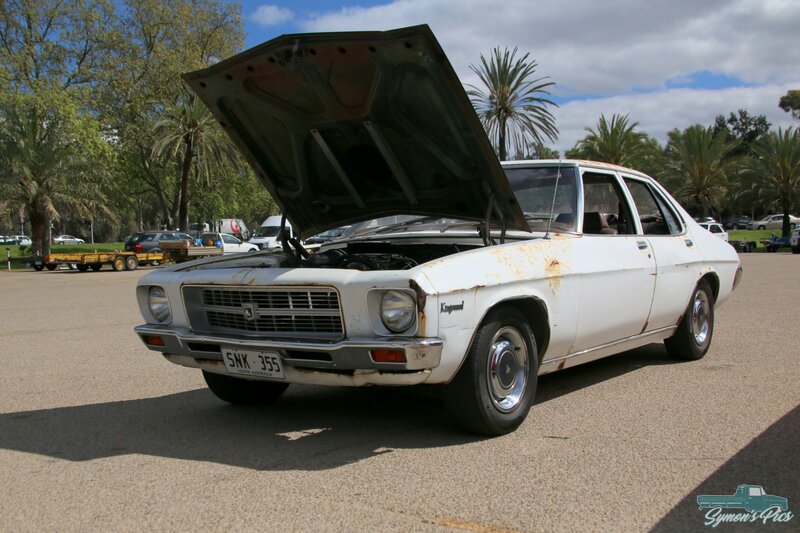 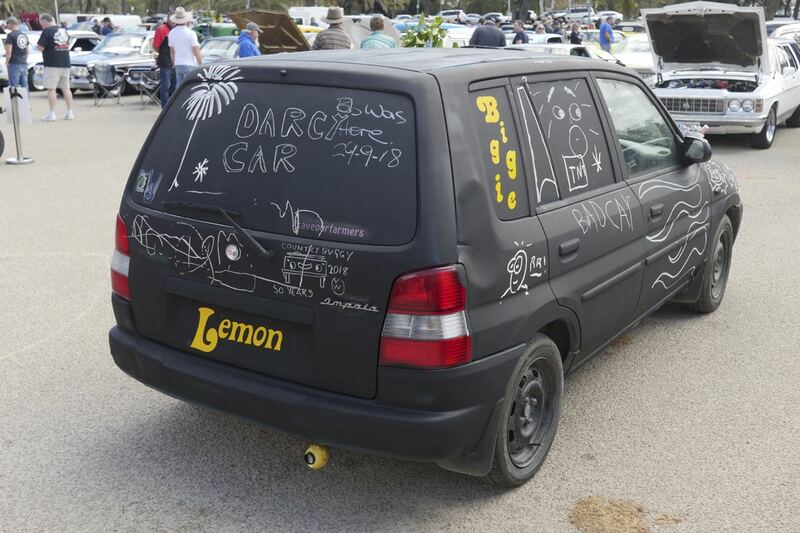 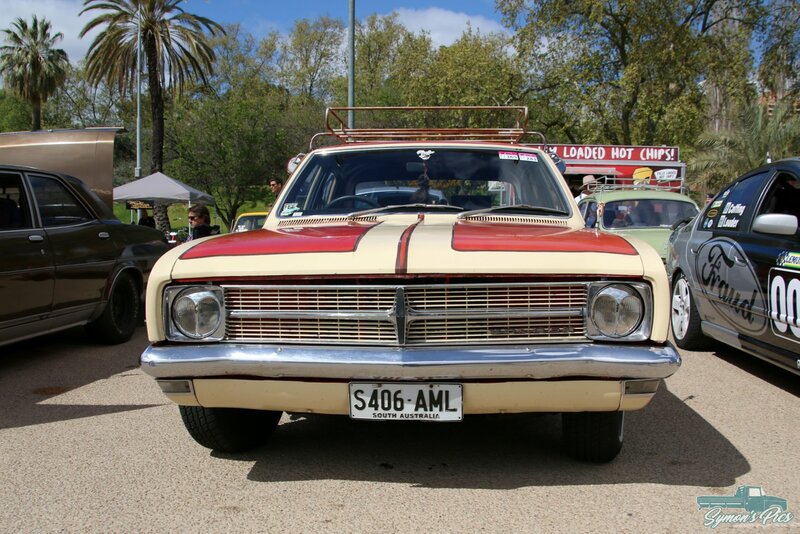 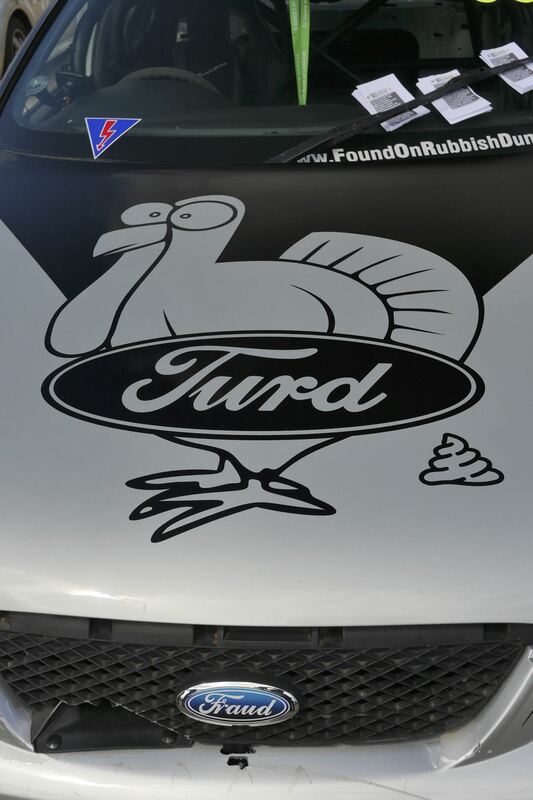 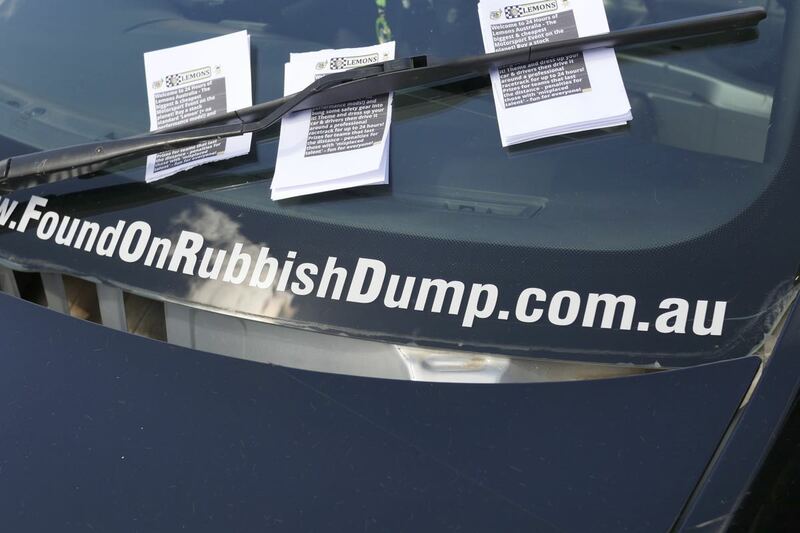 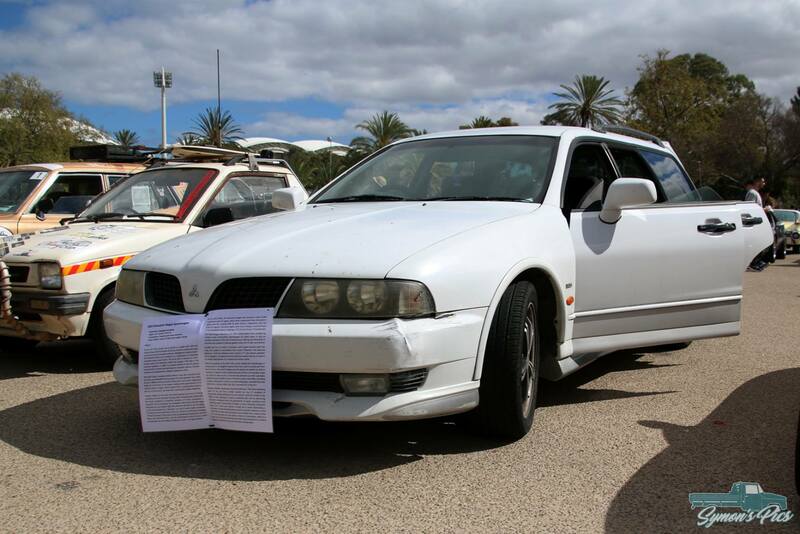 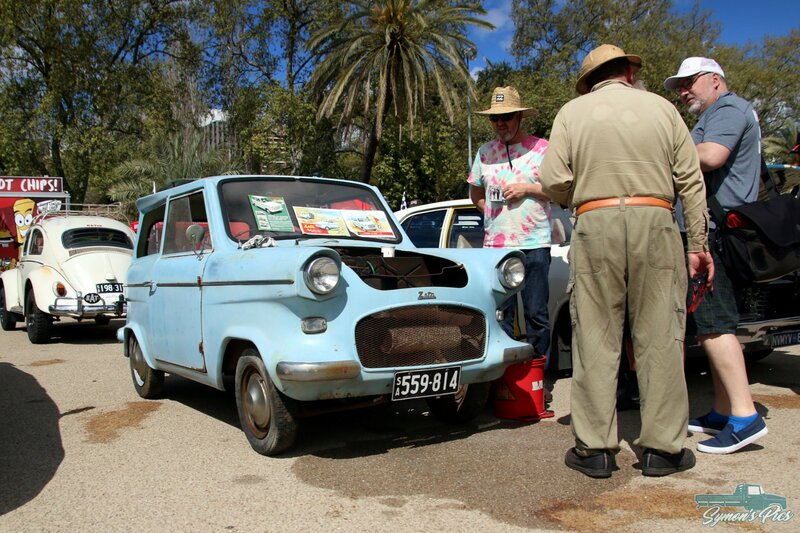 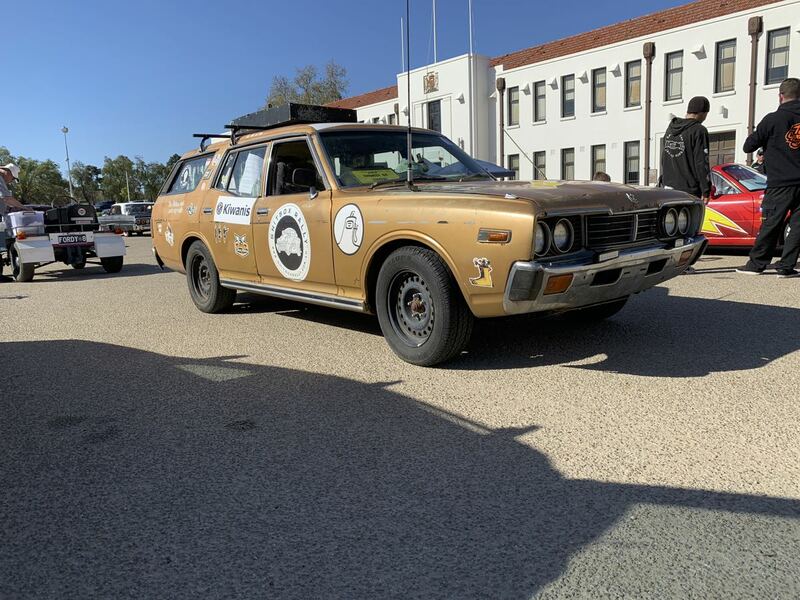 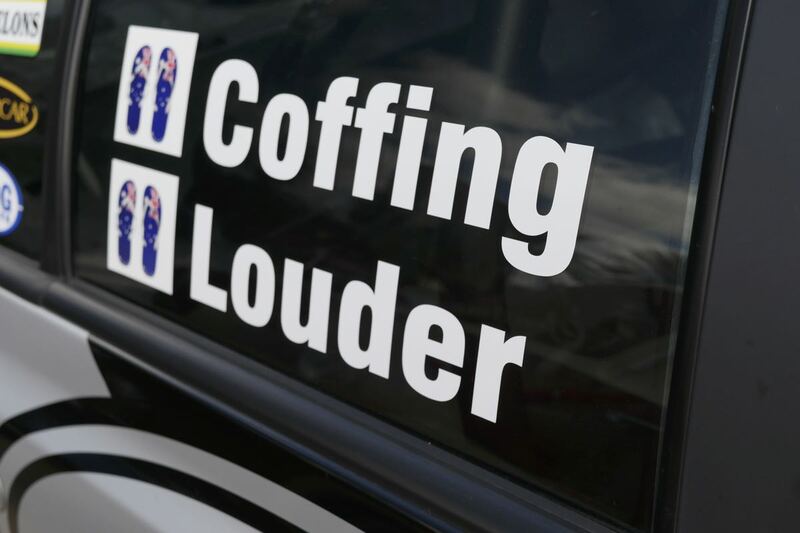 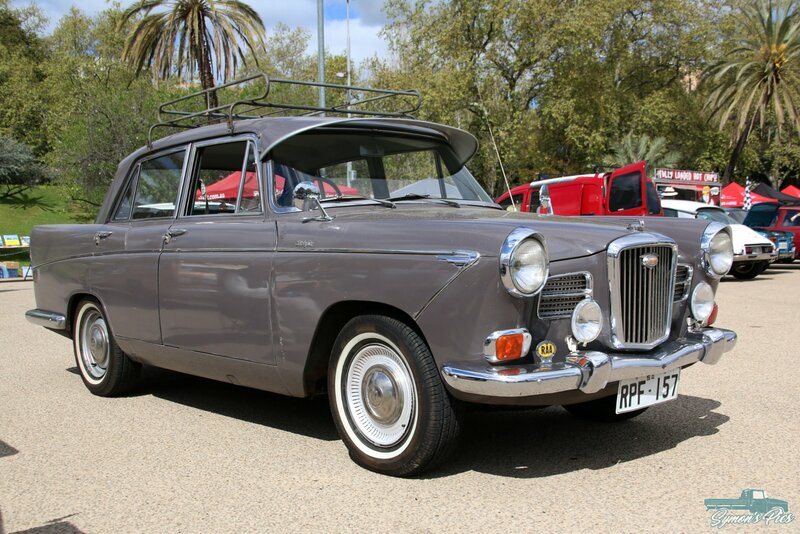 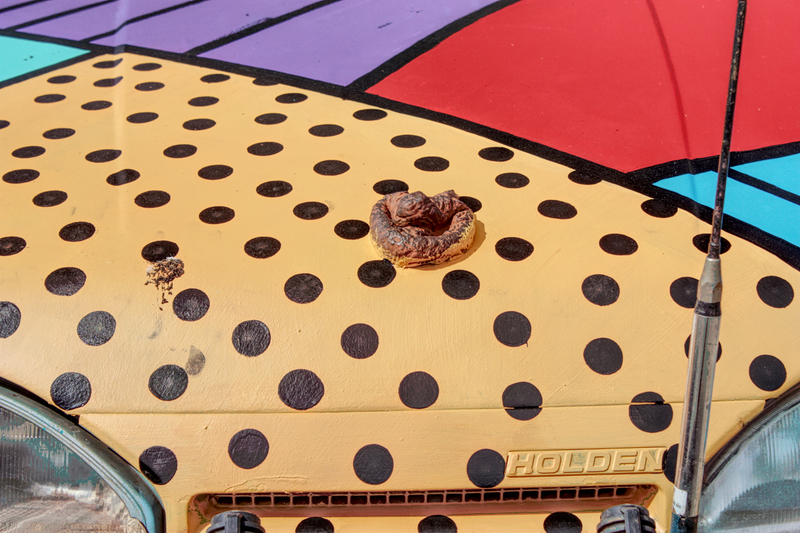 Despite the best efforts of the Australian authorities, Concours d’Lemons Down Under took place at the Torrens Parade Grounds, in Adelaide, SA on Sept. 29, 2018. 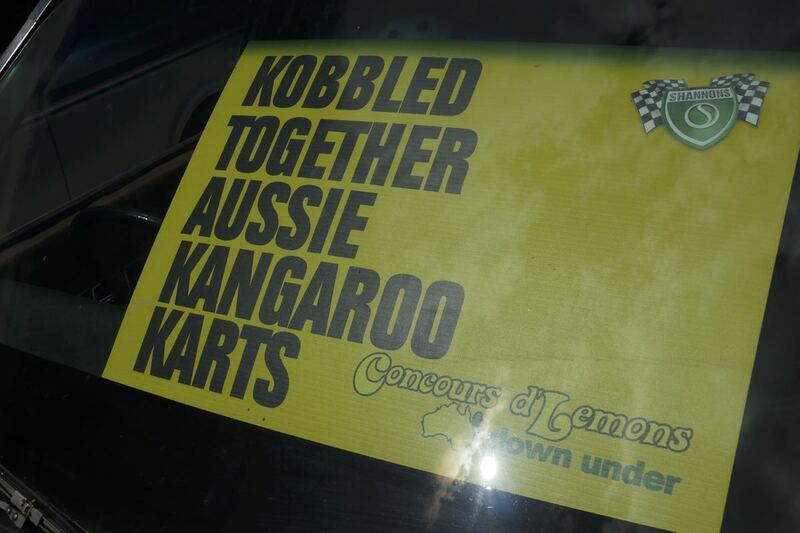 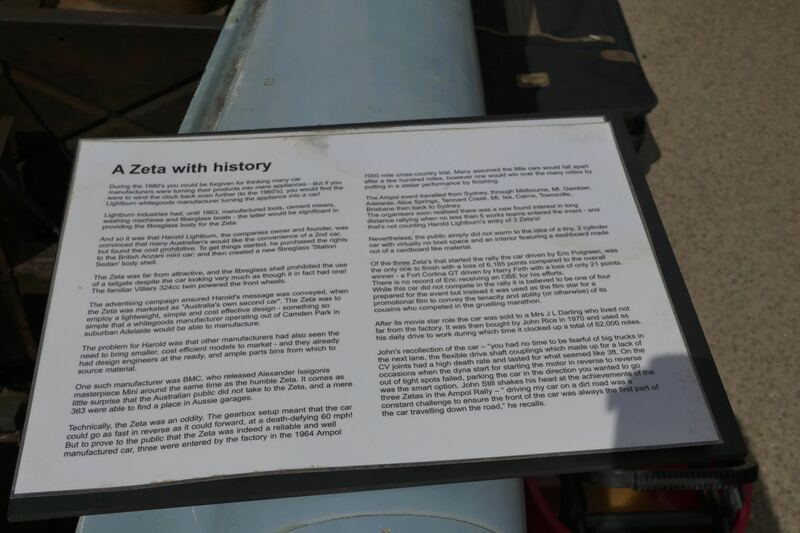 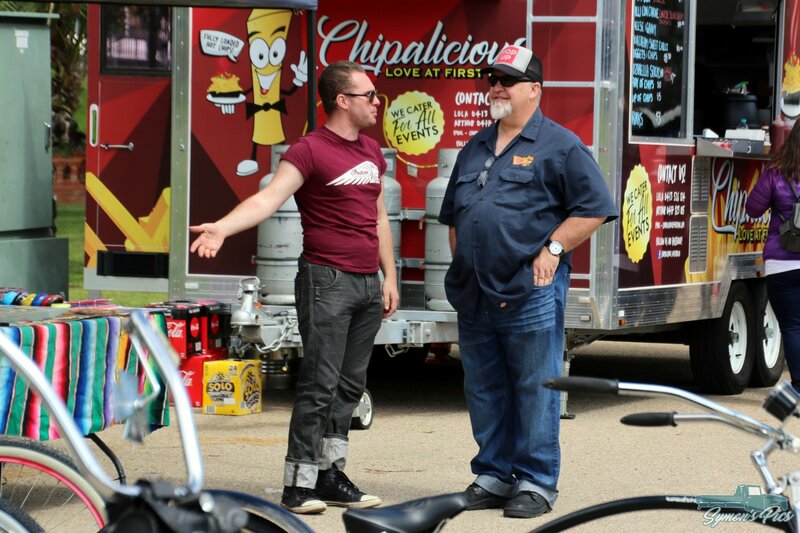 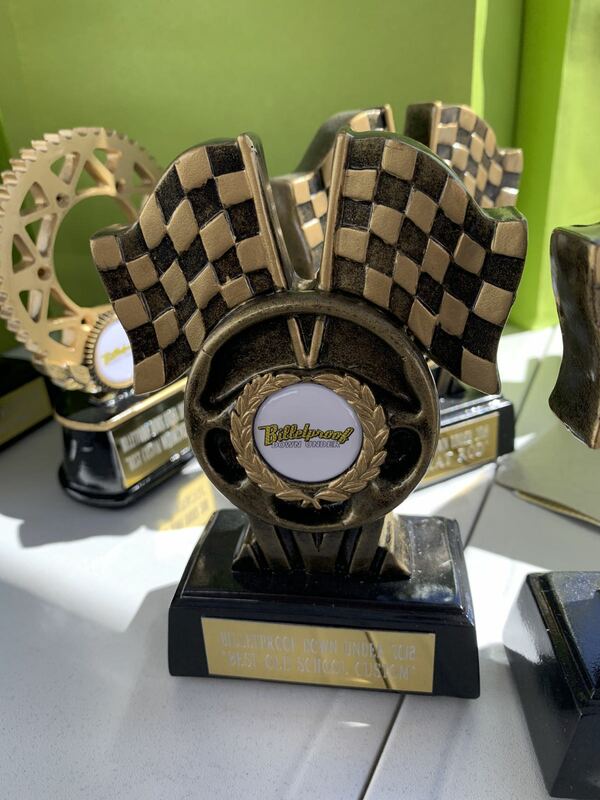 This second iteration of the show saw increased participation in nearly every category, with particularly fierce competition for the Kobbled Together Aussie Kangaroo Kart class. 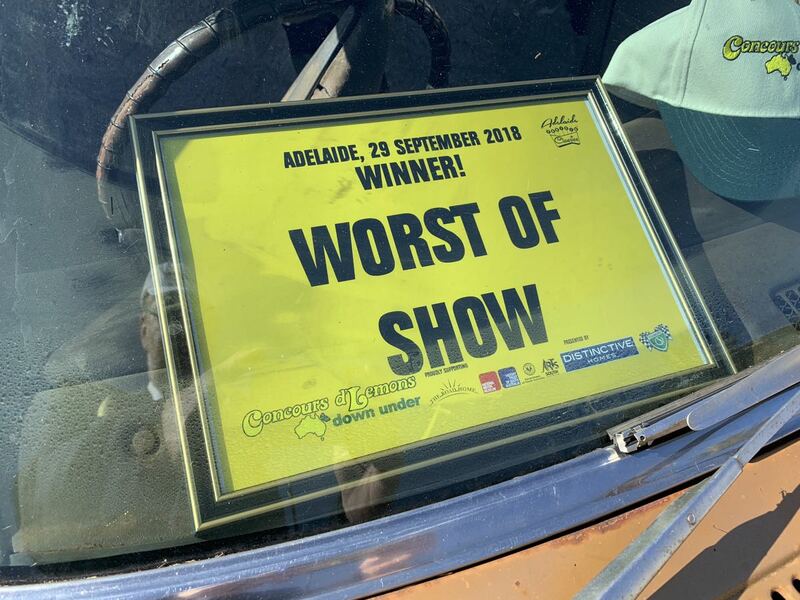 In classic Australian fashion when it was all done and dusted, the “winners” and losers congratulated each other and retreated to a pub for a few pints and to watch the Footy Grand Finals. 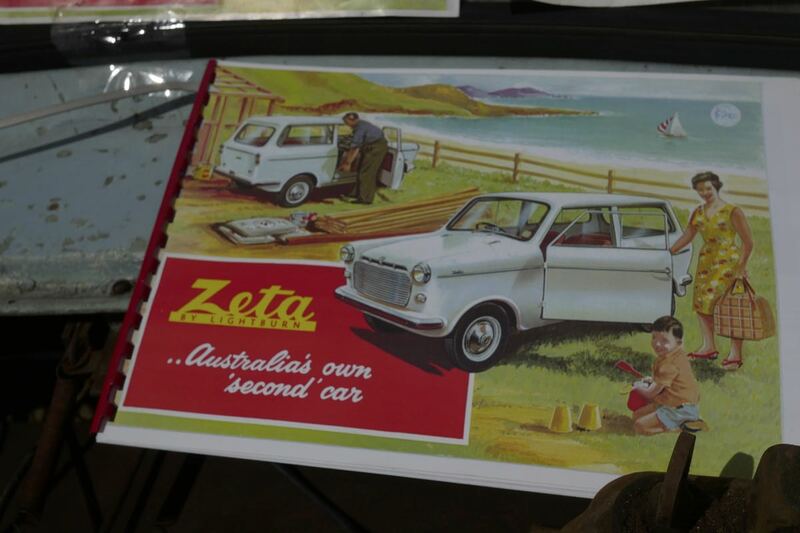 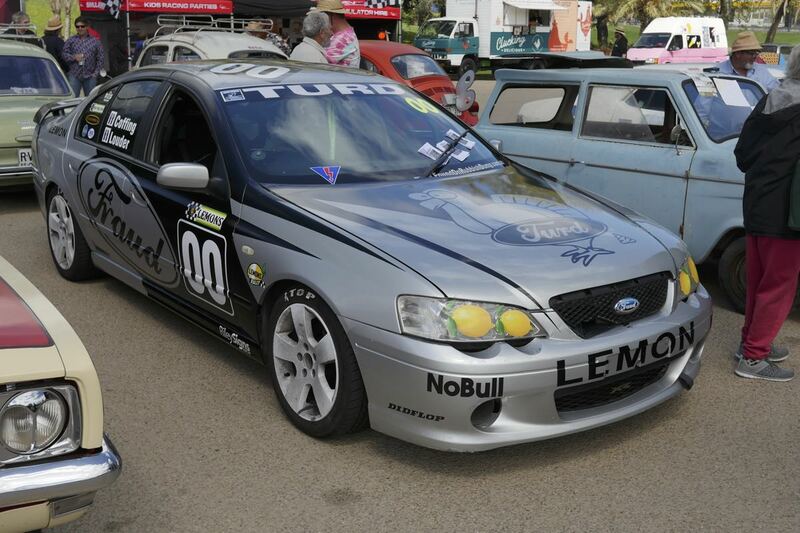 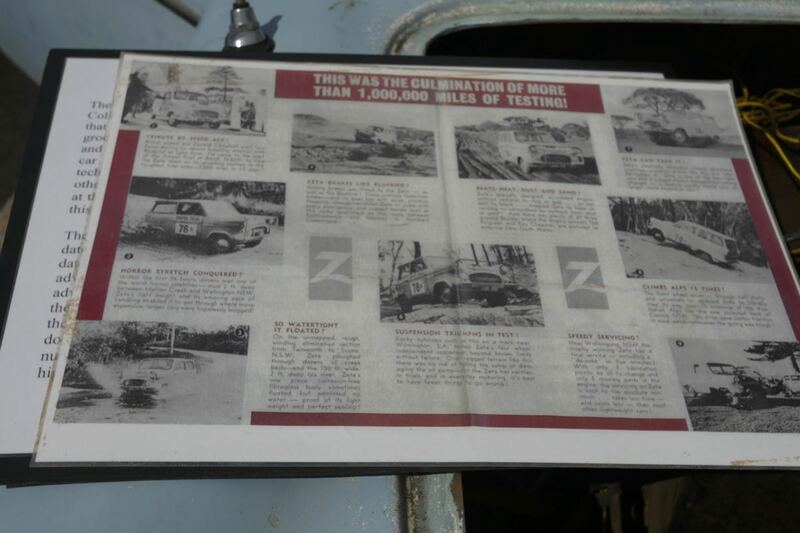 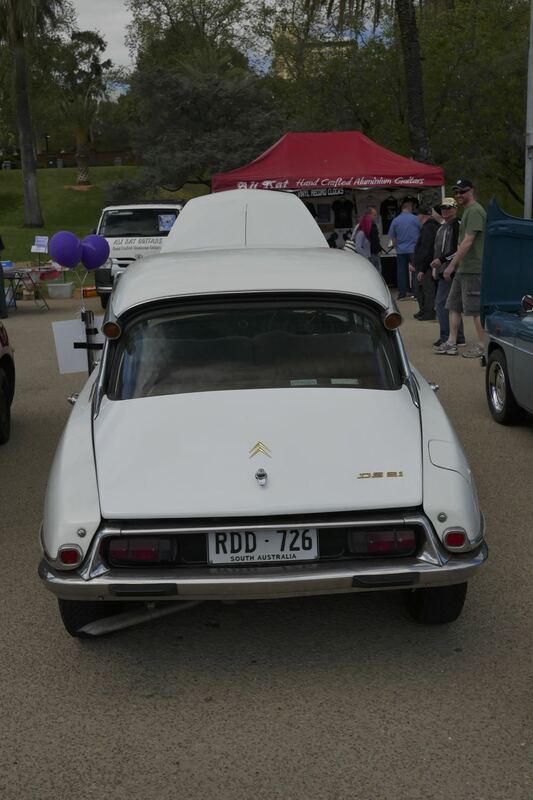 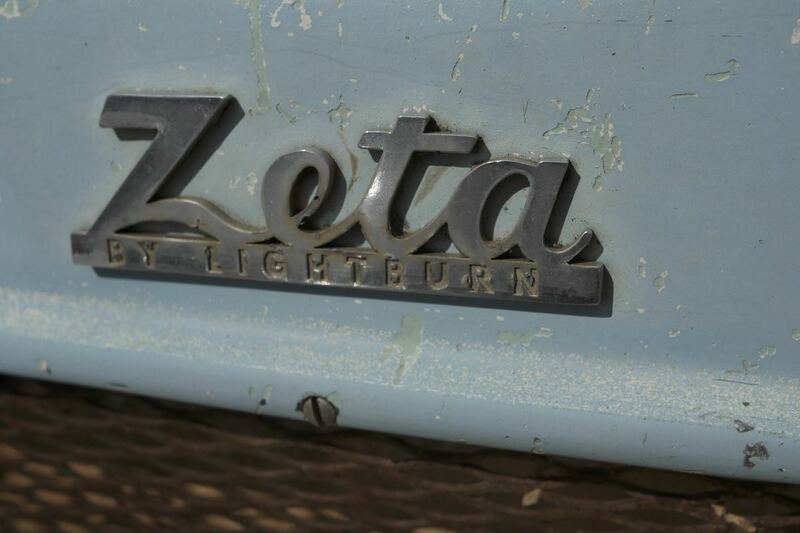 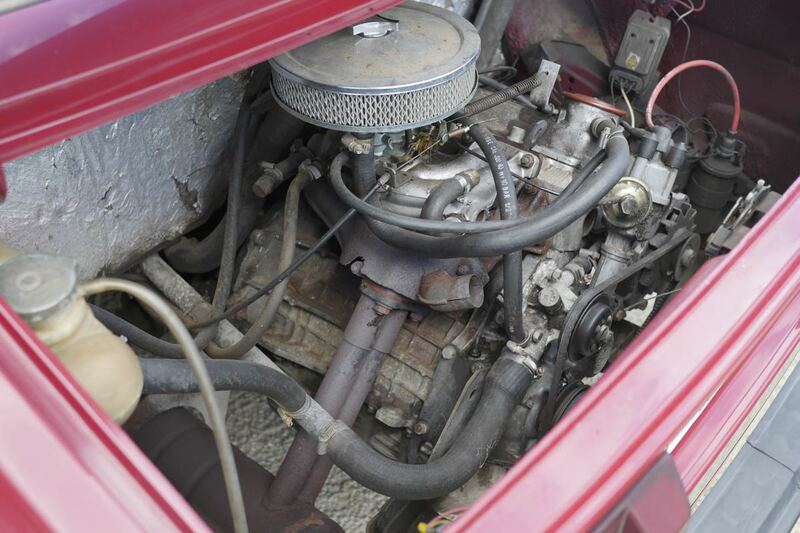 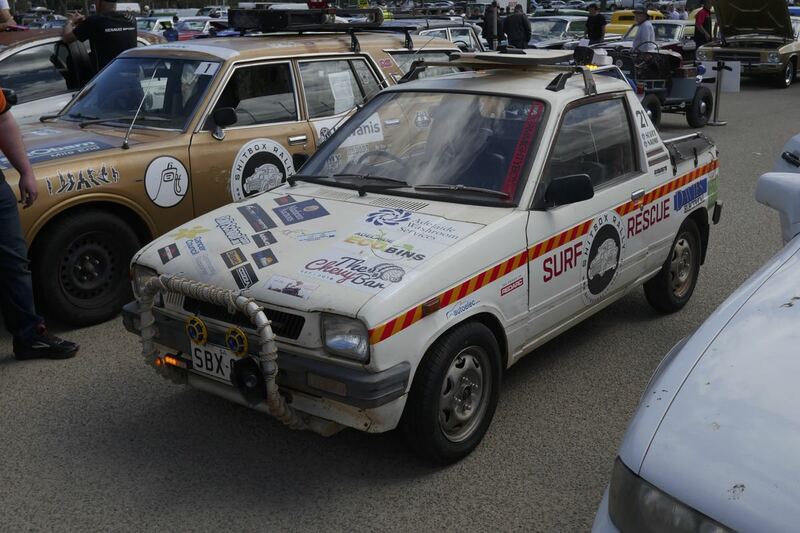 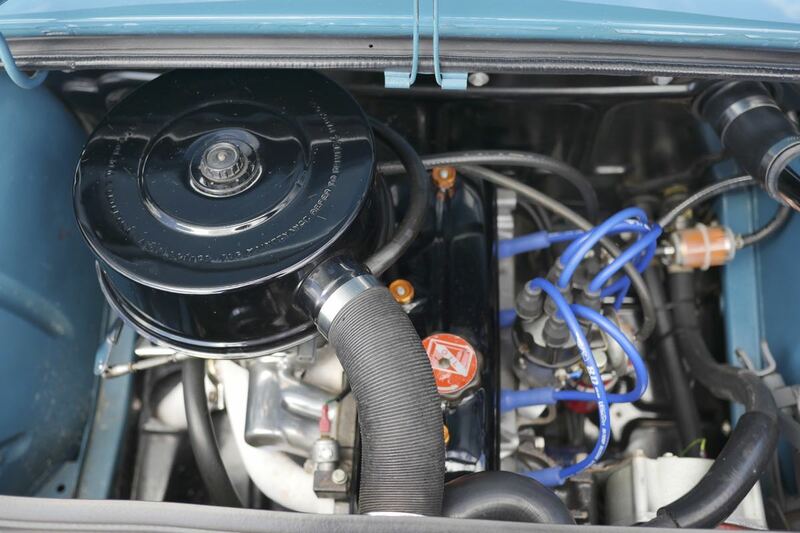 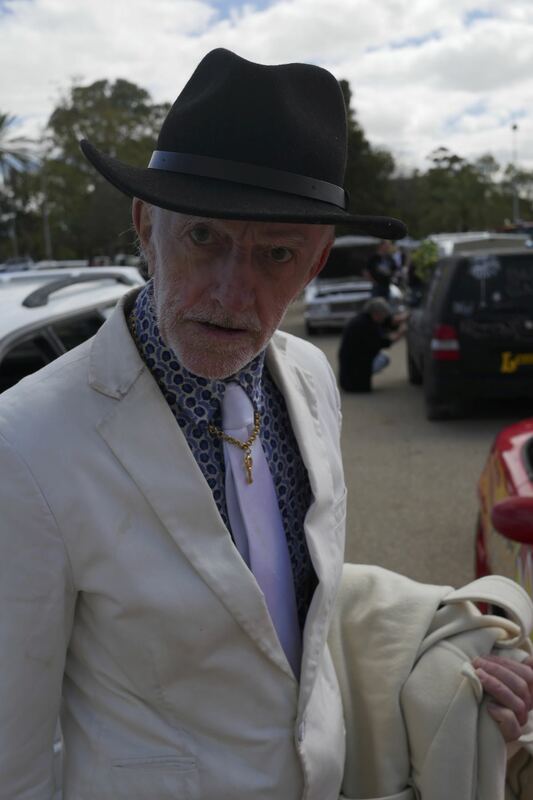 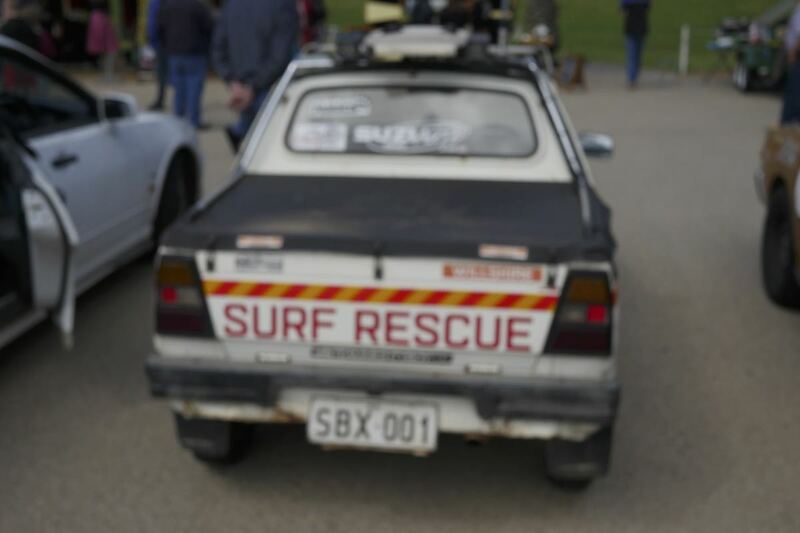 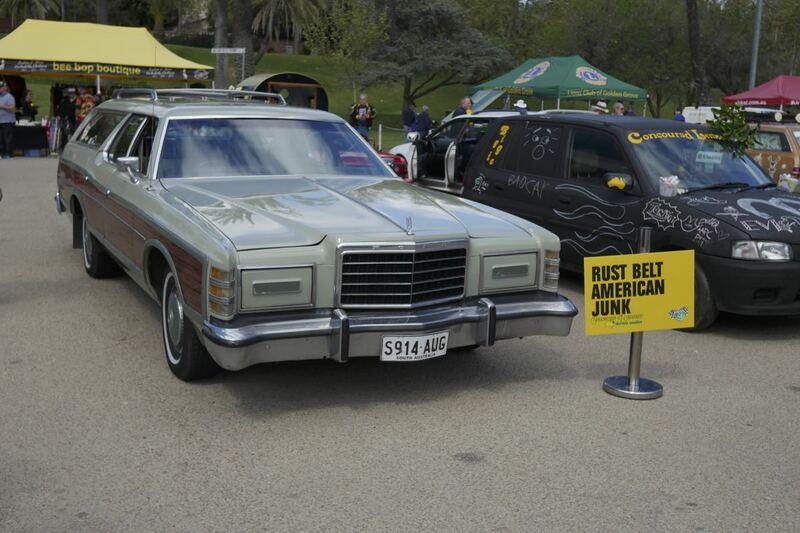 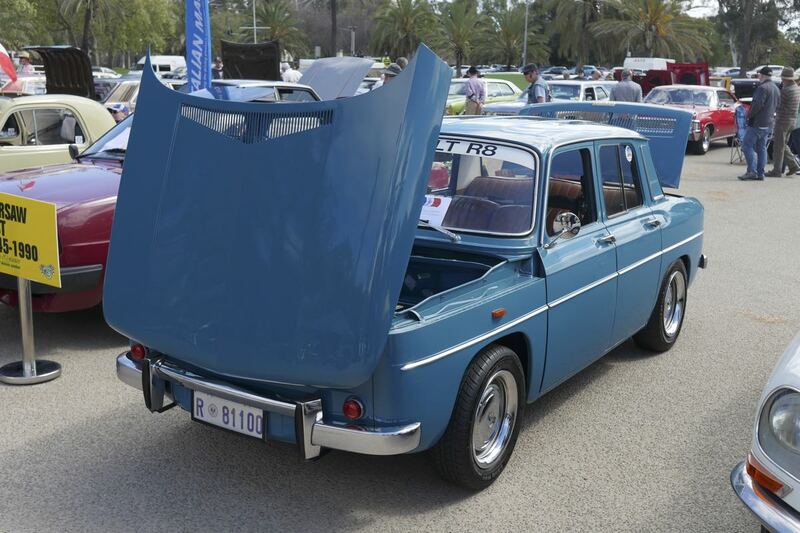 Photos by Symon’s Pics, Cars Around Adelaide and The Concours d’Lemons Head Gasket, Alan Galbraith. 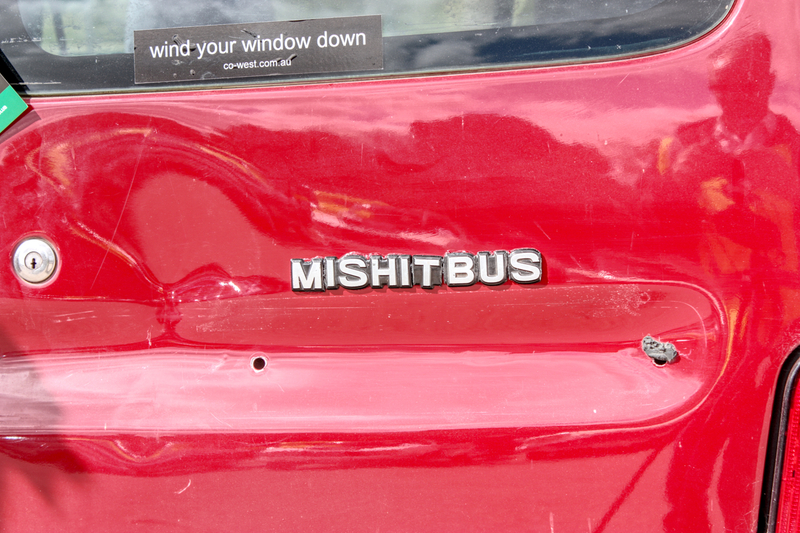 Cheers Mate.